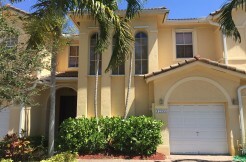 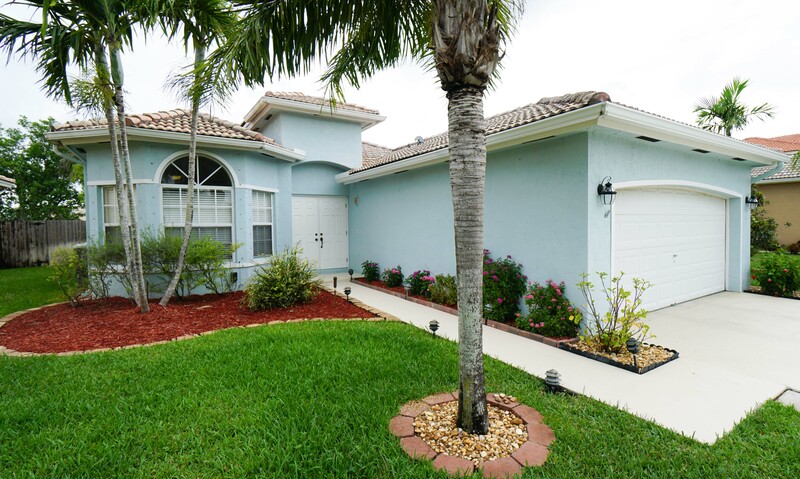 Charming 3 bedroom 2 bath home for sale at gated East Lake in Homestead. 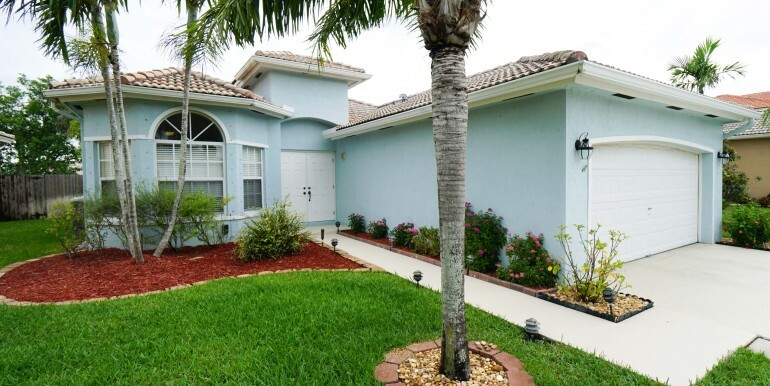 Come see this very well kept home, with wood laminate throughout spacious living area, open kitchen and large living and dining rooms. 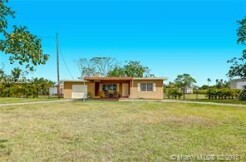 The home features a large, fenced lot with screened porch, perfect for entertaining, or relax in the hot tub spa (not included in sale but negotiable) after a long day. 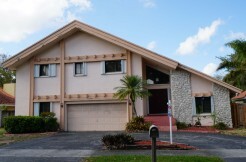 The house also includes two car garage and lots of closet space for all your storage needs. 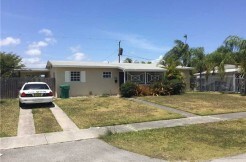 Newer A/C and water heater makes this the ideal move in ready home, just add your finishing touches.